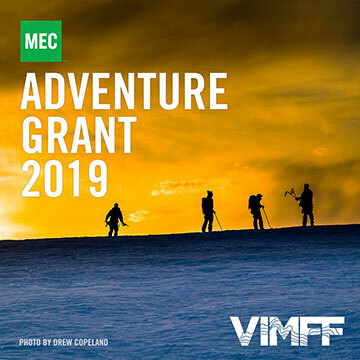 The Latest News section features interviews with guest speakers, filmmakers and artists, adventure stories and photography from the VIMFF community, updates on our Grants and Initiatives, and commentaries on shows and general announcements. 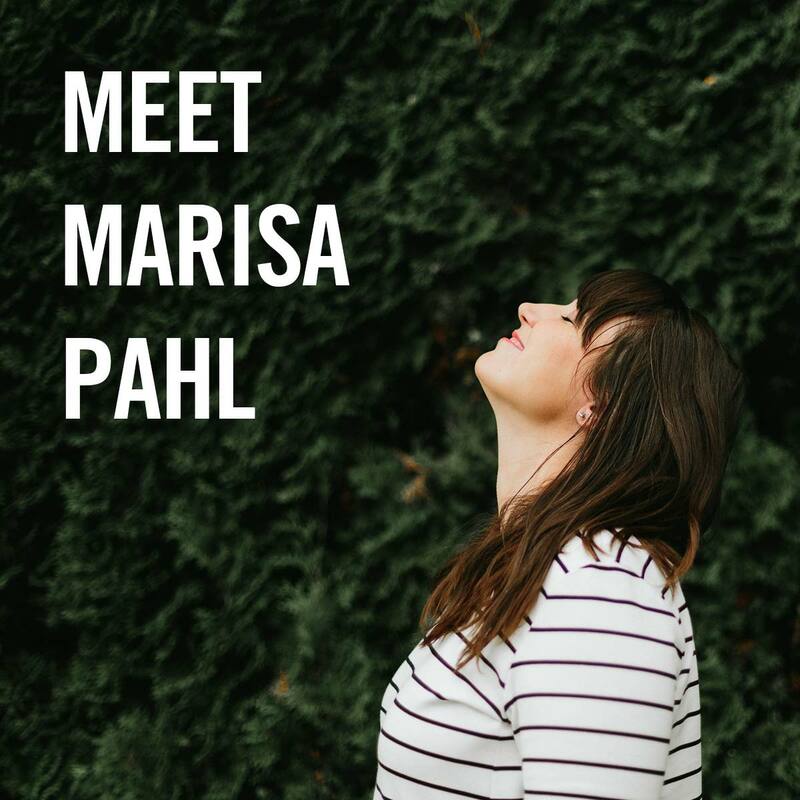 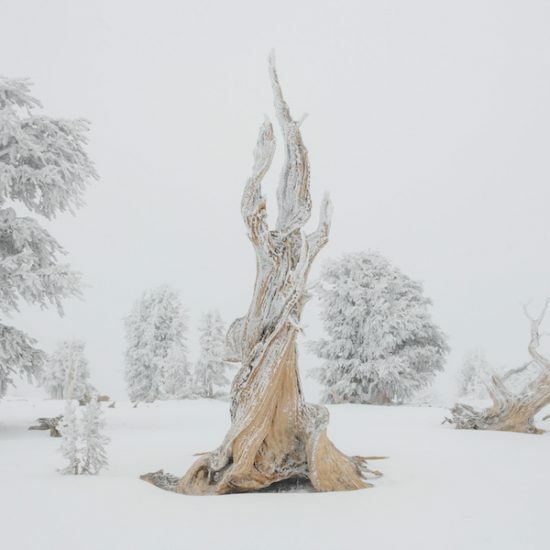 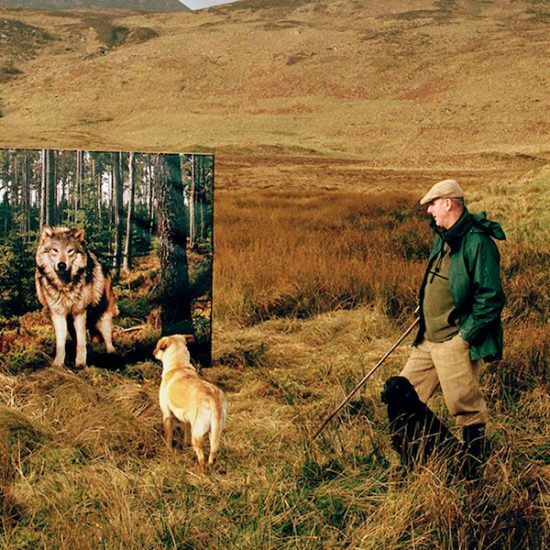 We sat down recently to learn more about our 2019 featured artist, the talented Marisa Pahl to learn more about her artwork, her inspiration and her latest series #familiarpeaks. 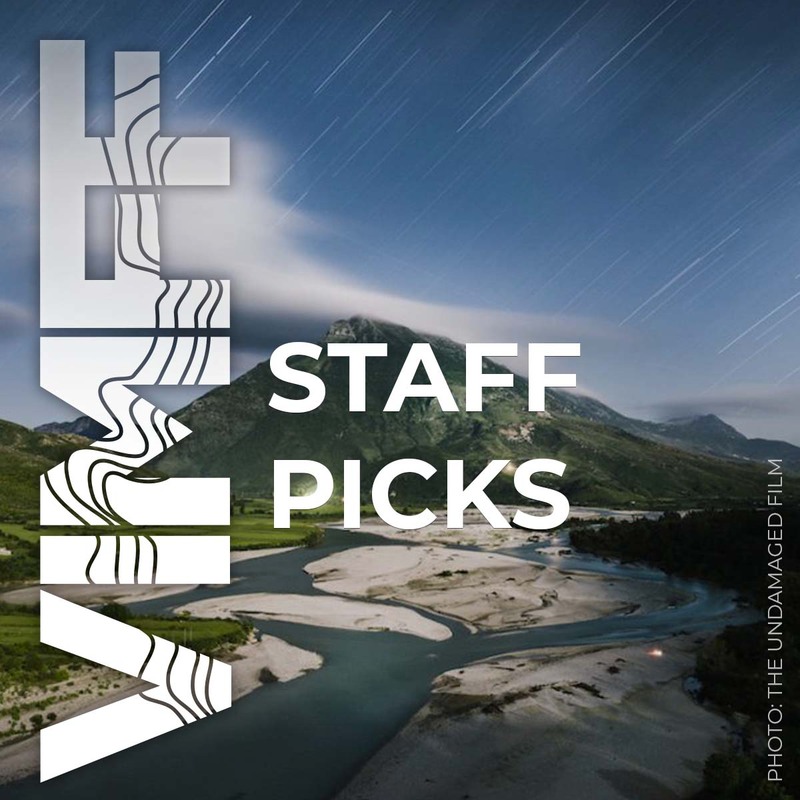 We turned to some of our staff to check in with them and get their recommendations, and here are their responses – hopefully, it will help you in your choices. 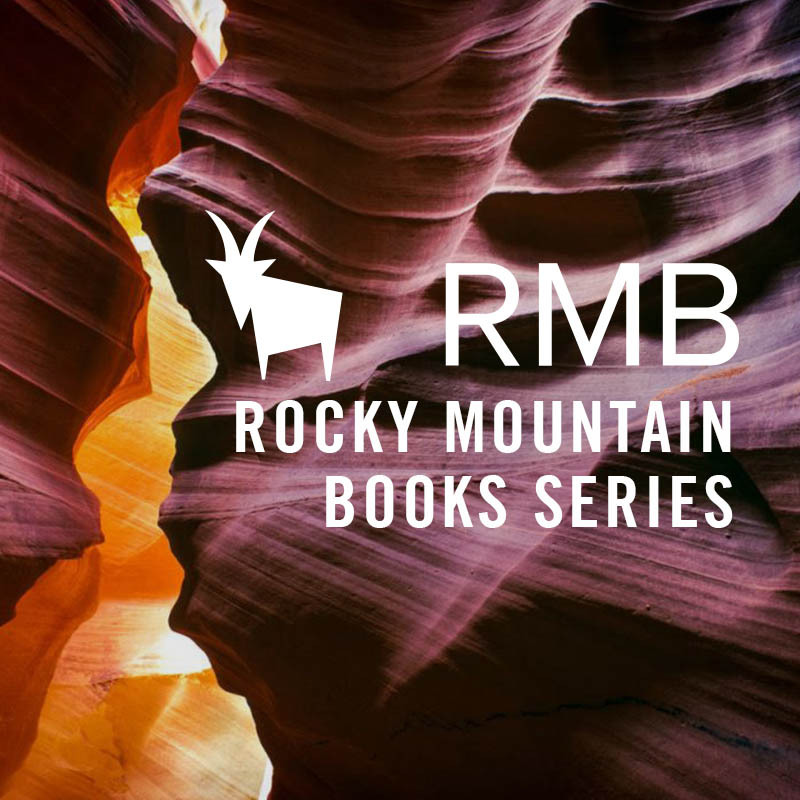 Meet authors Pat Morrow, Jeremy Schmidt, Jamey Glasnovic, Helen Rolfe, David Crerar, and Geoff Powter, and join them during the festival as they help us kick off our new Rocky Mountain Books Series. 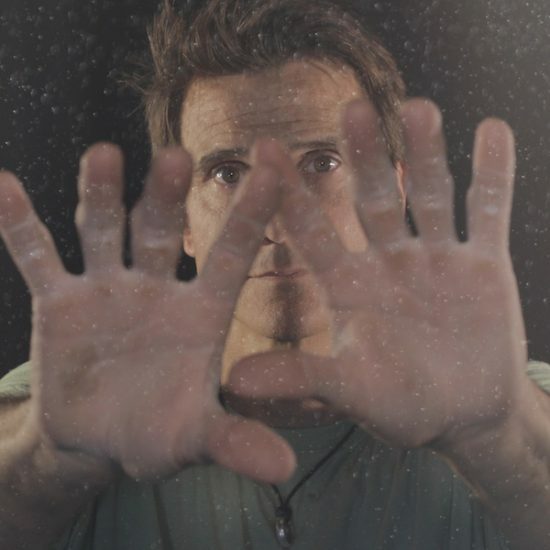 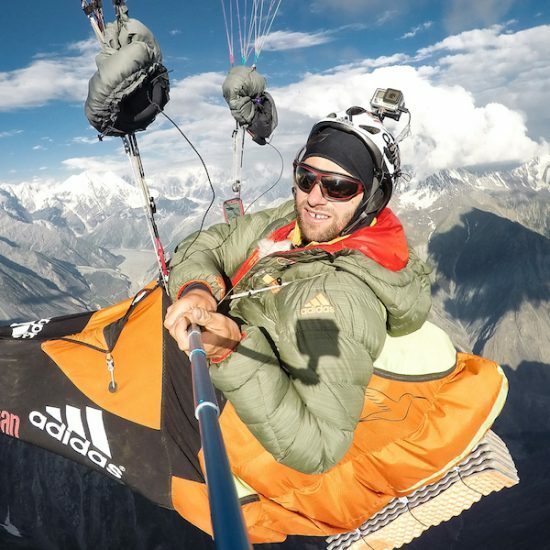 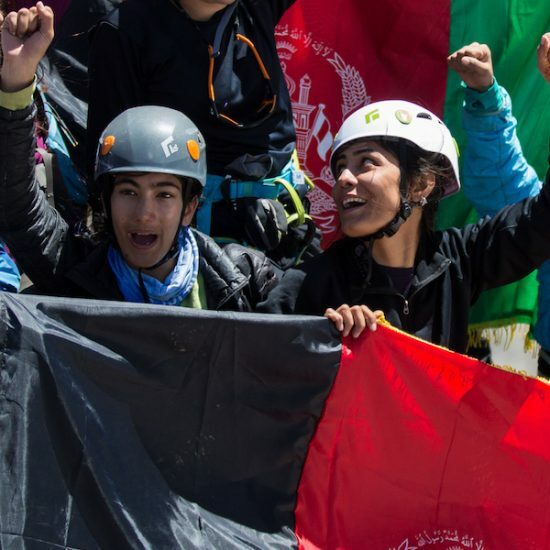 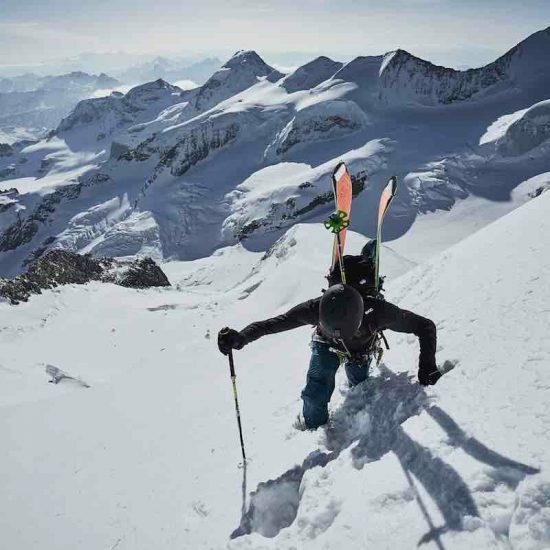 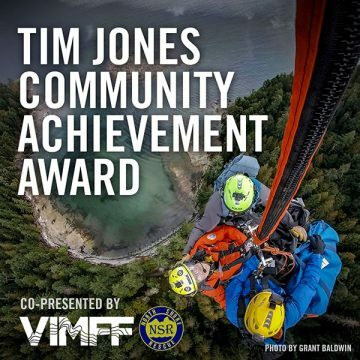 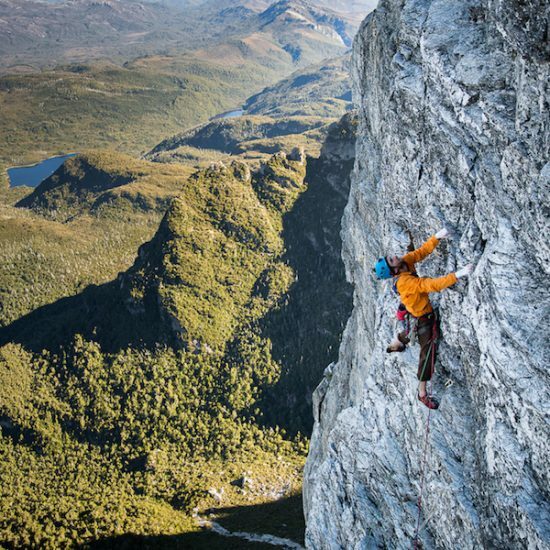 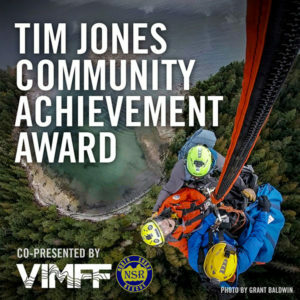 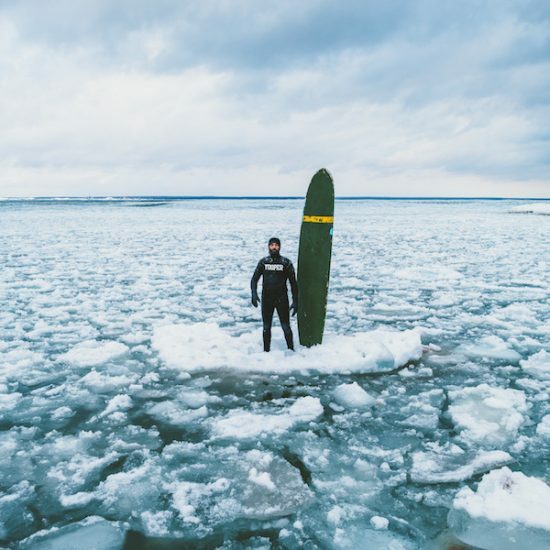 The Vancouver International Mountain Film Festival Society is proud to have partners who share similar values to inspire our community to celebrate and embrace mountain film and culture, outdoor sports and environmental initiatives. 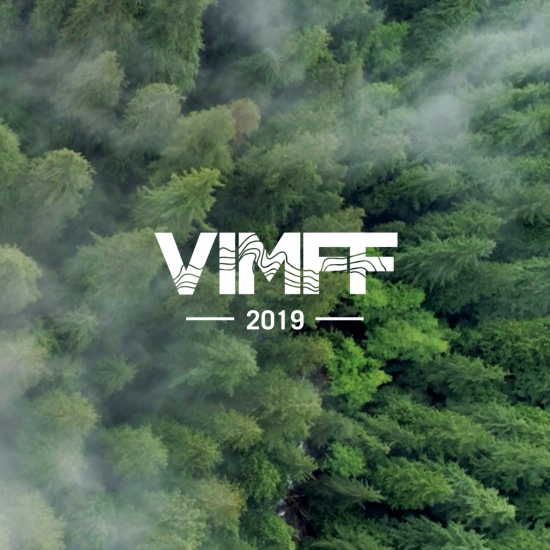 Thank you to all our partners who contribute to the vibrancy and sustainability of VIMFF. 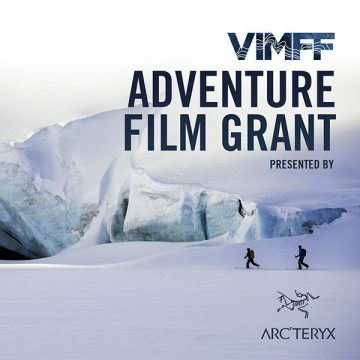 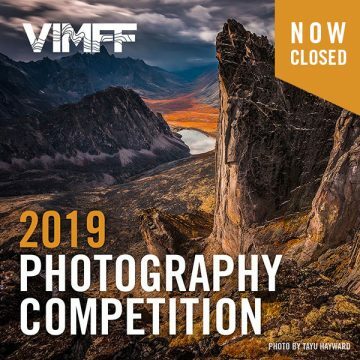 Would you like to partner with the VIMFF? Support our mission to inspire our community to celebrate and embrace mountain film and culture, outdoor sports and environmental initiatives.